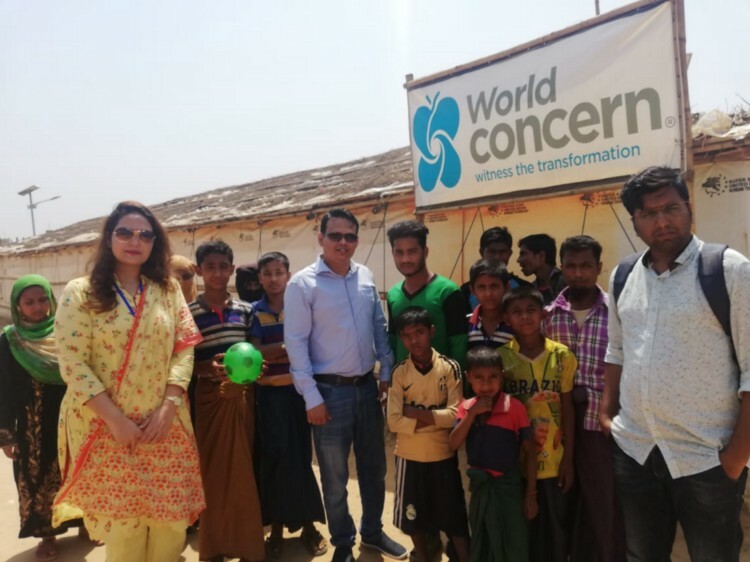 On December 10th, 2018, W3 Engineers was selected by UNICEF Innovation Fund to develop an offline messaging app for use by refugees. 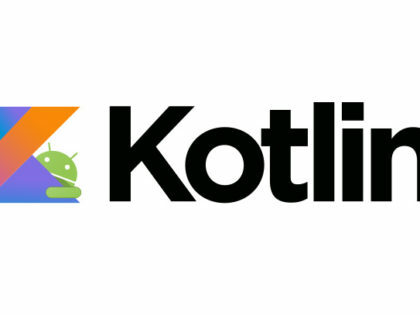 Since then, we have undertaken a course of activities and reached many significant milestones. As we are wrapping up the first quarter of the year, let us walk you through the last three months. 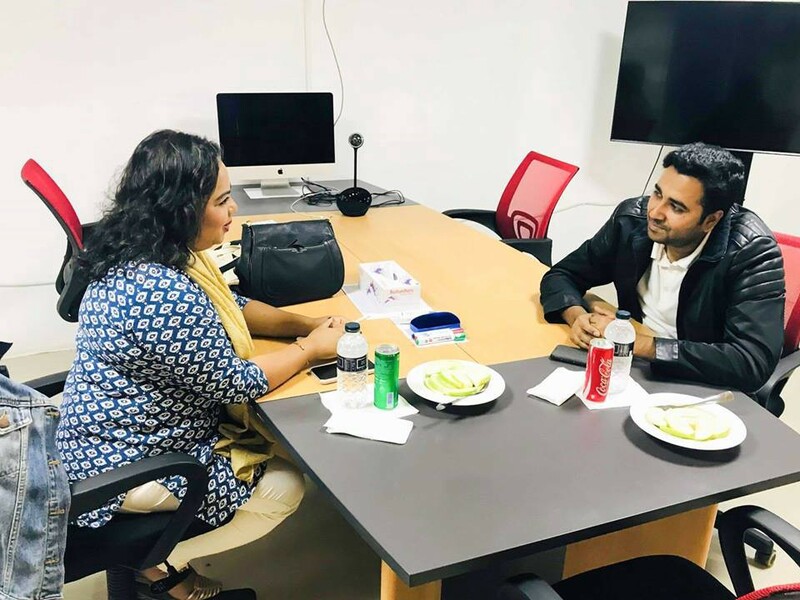 Right before attending the UNICEF Innovation Cohort in New York, we had a short visit to our Khulna, Bangladesh office from Miss Jennifer Chowdhury, a well-known independent journalist for a quick interview with our CEO, Mr. Rakibul Islam for a deeper comprehension of the role being played by W3 Engineers Ltd. on impacting lives of refugees with the support from UNICEFinnovation Fund. 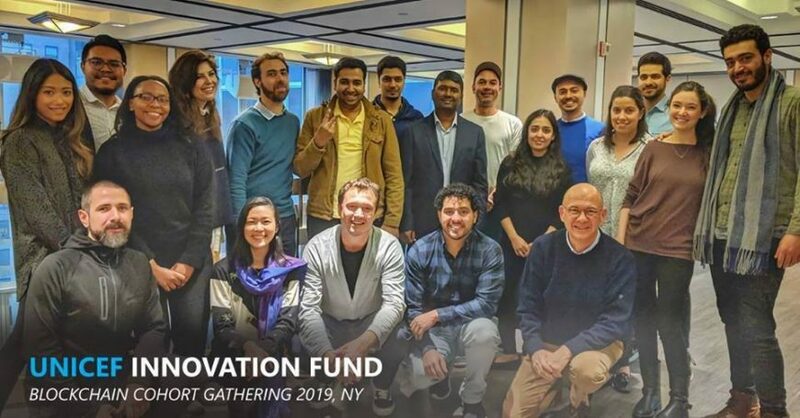 At the UNICEF Innovation Blockchain Cohort, New York, all six companies selected for the grant discussed our visions and strategies and shared our understanding about how Blockchain technology can be used to change lives. 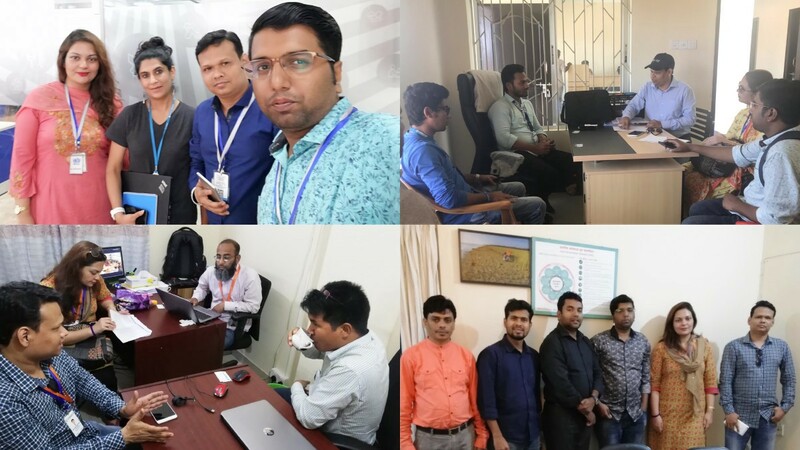 Our CEO, Mr. Rakibul Islam and Product Manager, Md. Saiful Hoque worked together with UNICEF Innovation fund mentors to refine our project road map. 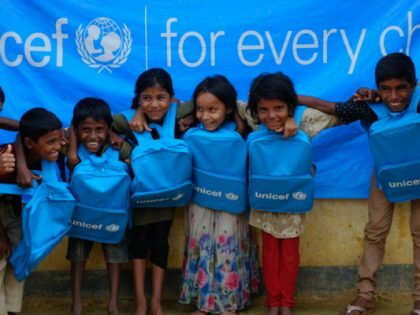 While we were making progress on our work plan for the first quarter, we had our first official meeting with UNICEF Innovation Fund venture at which they provided us with instructions on publishing and managing our open-source repository — a guide to completing data plan and contractual obligations. During February, we mostly worked on preparing supporting documents including our survey questionnaires and finalizing our work plan, project execution plan, technical reports, and more.. We also took this time to communicate and interact with our other stakeholders ensuring they were all aware of the instructions provided by UNICEF Innovation Venture and were fully on board. 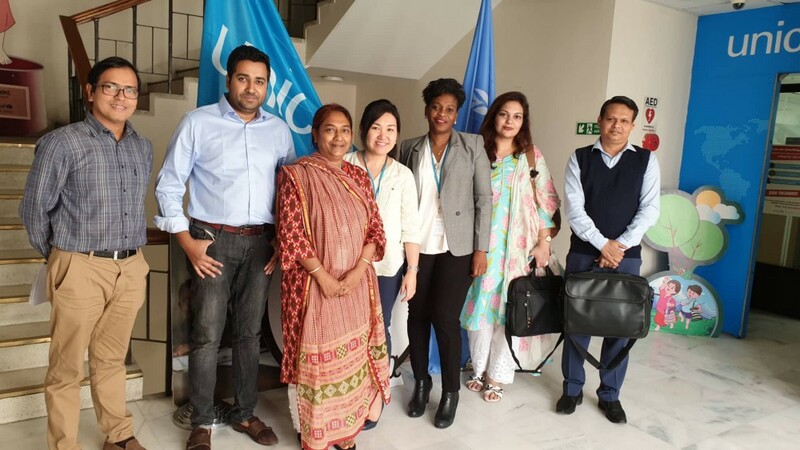 This month, we visited the UNICEF country office in Dhaka for a meeting with an Innovation Specialist, an Investment Specialist, and critical members of Rupantor, an NGO that works with adolescents in various parts of the country. We shared our project execution plan, and they provided guidance on how to conduct our survey more efficiently. Our next step was to visit the field ourselves and comprehend the success possibility as we move ahead. We designed two sets of questionnaires, one for refugees and the other for NGOs working with refugees. 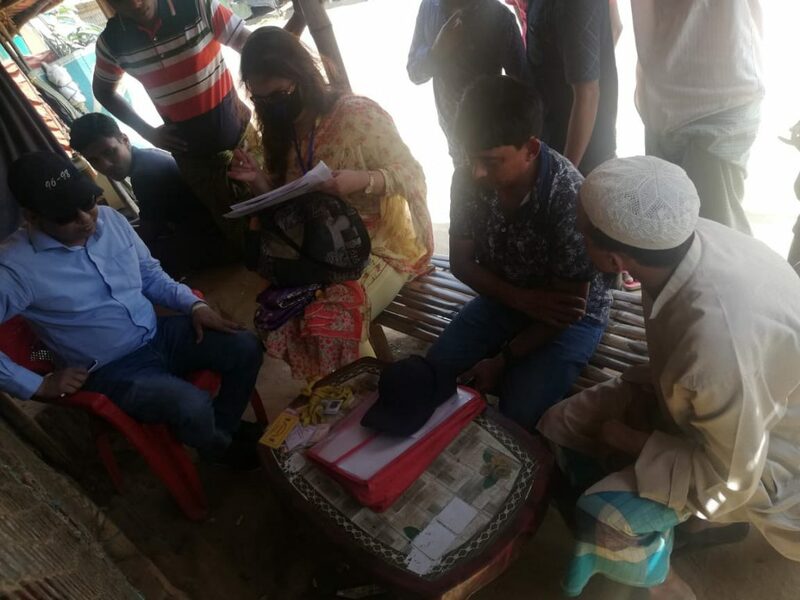 We met and talked with many Rohingya refugees and host communities. We learned about their lifestyles, how their families have been displaced between camps, and how communication has become a challenge for them. A senior refugee explained how difficult it is to communicate with his two sons split among two different camps — particularly during times of emergencies. Both refugees and host communities helped us learn about and acknowledge their challenges by sharing with us their hardships, giving us their time and insights, and raising concerns that we should be aware of while developing the messaging app. 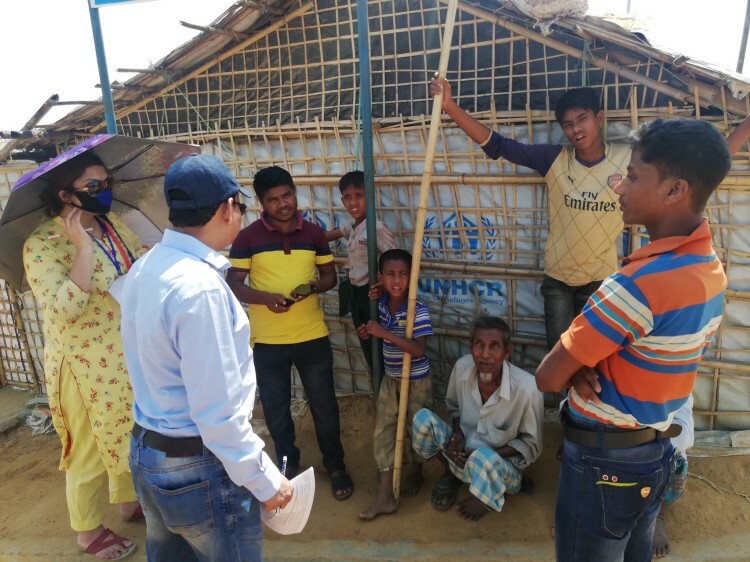 We also visited some of the finest NGOs like ACTED, Coast Trust, World Vision, and UNICEF Cox’s Bazar field office in addition to talking to many other NGO officials in Cox’s Bazar’s Camp In Charge (CIC). 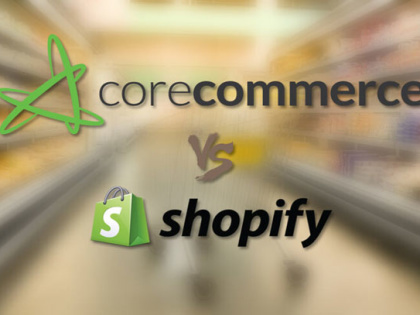 We conducted our survey with them, introduced them to our product idea, and shared thoughts on the feasibility of our project. They were all very cooperative and extremely enthused about the concept of our innovation project. With this, we came close to the end of our first quarter. Overall, we have had three very productive months so far and reached all of our planned milestones. With determination to conquer more discoveries in the upcoming months, we are looking forward to the next quarter. Until then, stay tuned! 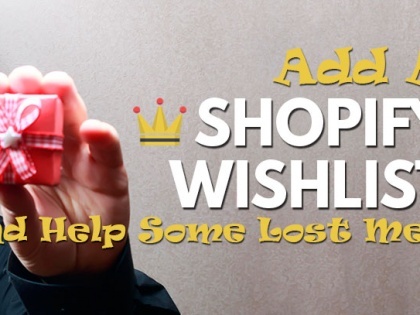 Is it possible to add wishList functionality to shopify?